Be confident in the knowledge that not only will you receive a fantastic cut and colour when you visit HAIR but also our stylists will use only the correct products to care for your hair; individual to you. 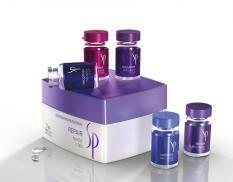 The stress of our daily lives, diet, and the environment will invariably have an effect on the condition of your hair. Therefore it is equally as important that you have chosen the best salon, the best stylist but also that the correct product is chosen. 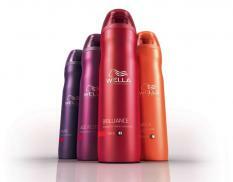 HAIR uses the premier global haircare brands from Wella and L’Oreal. 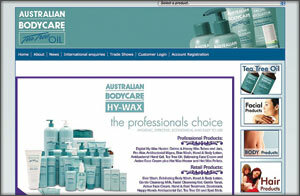 In addition we stock GHD, Tangle Teezer, Macadamia Natural Oil and Australian Bodycare. 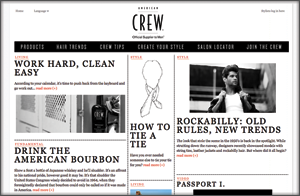 For our male clientele, we stock a range of American Crew products. 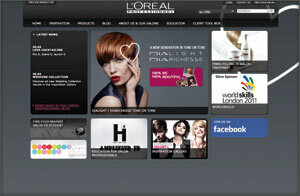 Experience the personalised System Professional Hair Alchemy treatment from Wella Professionals...Alchemy is specific to your unique hair type, combining our skills as hairdressers with a product so that when you leave our salon not only will your hair look fantastic but also feel fantastic. 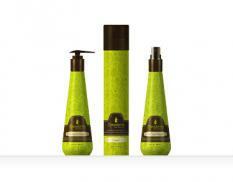 Your stylist will recommend the correct home hair care products, available to purchase at the front desk.